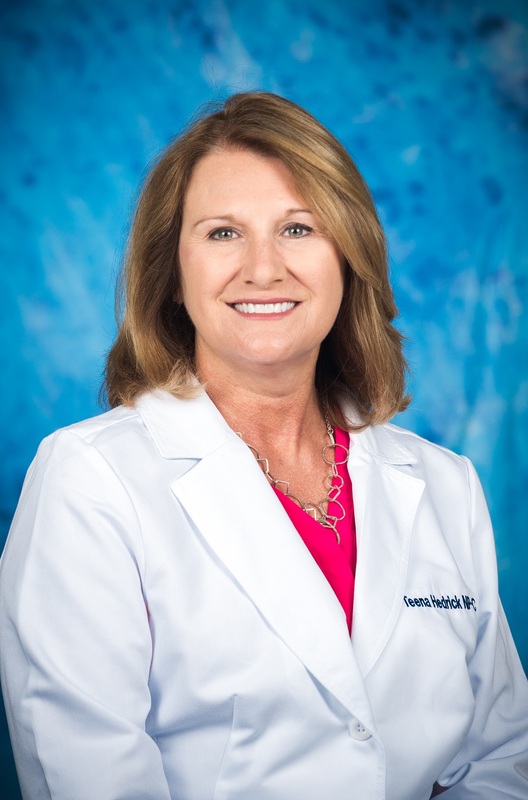 We are proud to welcome Teena Hedrick, NP-C to our team! Learn more about Teena. For an appointment or more information, call (865) 376-6272.